**FREE CE & LUNCH** Lunch at 12:30. Class starts promptly at 1:00! This course will be taught by Hap Richardson. Hap is currently the owner of HLR Law, a boutique law firm specializing in property tax appeals. 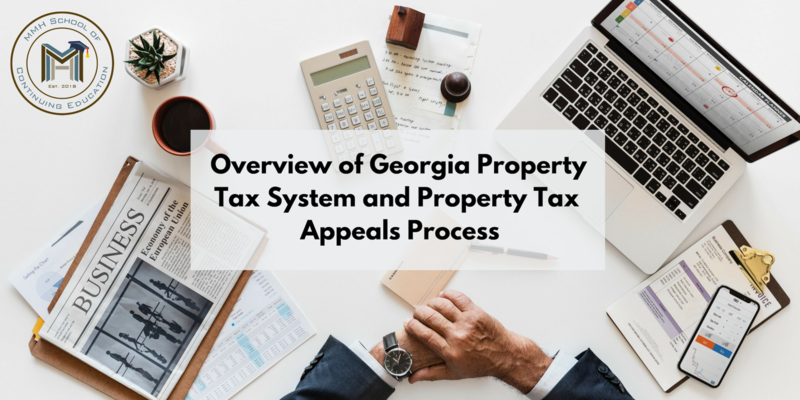 HLR Law has filed well over 1,000 property tax appeals in over 30 counties in Georgia. They have represented all types of property from single family homes to apartment complexes to commercial buildings to hospitals. Hap has held a Georgia Real Estate License since 2009 and Broker/Associate Broker’s License since 2013.